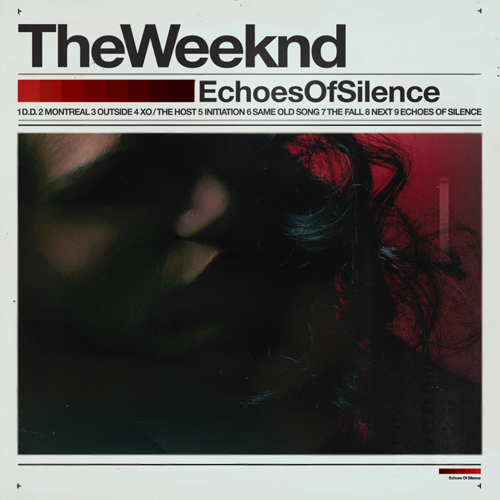 The Weeknd just released a new mixtape titled Echoes of Silence. Although he is well known in many circles, many people still haven not heard him yet. Trust me, you should definitely pay attention. He is an amazing artist with an amazing production team. In the age of over-promotion via social media, The Weeknd was able to build hype on the quality of his music and a little help from Drizzy. 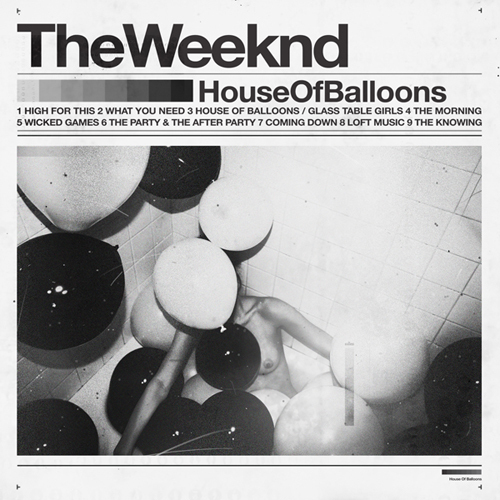 His first 2 mixtapes House of Balloons and Thursday are amazing from top to bottom, and I expect his new mixtape to be just as good. Download them all for free here on The Weeknd’s official site.